Planning a trip to New Orleans? Founded in 1991 by noted historian Dr. Stephen Ambrose as the National D-Day Museum, the National WWII Museum in New Orleans, Louisiana, has continued to expand it's scope and already vast collection. 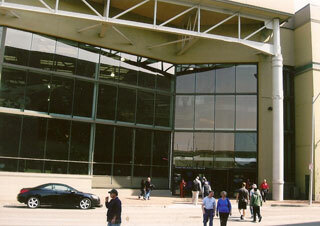 From the day the doors first opened on June 6, 2000, the museum has grown considerably and is currently in the midst of a $300,000,000 expansion that will quadruple it's size. Our visit began in the Solomon Victory Theater with the museums incredible "4D" multimedia experience, "Beyond All Boundaries." Executive Producer Tom Hanks narrates, joined by the voice talents of such notables as John Goodman, Brad Pitt, Jennifer Garner, and Tobey Maguire, along with many others. Beyond All Boundaries is a unique cinematic experience. You feel the rumble of tanks. A B17 shudders as it goes through another bombing run, it's guns firing above the audience. Snow falls during the Battle of the Bulge. Through the film you'll come to better understand and appreciate the bravery and sacrifice of soldiers and civilians held tight in the inescapable arms of war. The museum itself features many displays, each centered around a different aspect of the war, from it's opening guns to the day the troops came home. 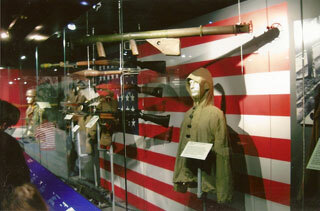 You will see uniforms, weapons, as well as scenes from the home front. Perhaps most touching are the recollections, written, in audio, and on film, of those who fought in every theatre of the war, from Europe, to North Africa, to the Pacific. 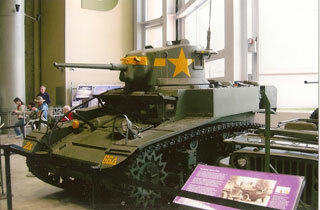 The National WWII Museum is much more than a collection of static displays. The terrors of war, and the triumph of courage are shown with tribute to all who participated. 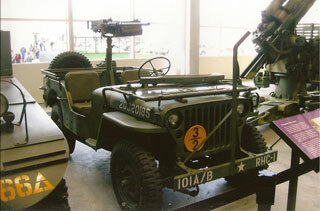 We observed the museum to be a rewarding experience for everyone, from school groups to WWII veterans. The three teenagers with our group declared the museum to be "awesome." What better recommendation do you need? We would like to thank the staff of the National WWII Museum for assistance with our visit.